Now that we’re on the verge of spring, our spirits are up and we’re looking forward to new beginnings and adventures outdoors. So this month, we’ve rounded up 7 life-changing European road trips that will have you exploring the rich art, culture, and history of the south of France and taking a grand tour of Italy’s greatest food hits. Prepare for your trip with a brand new pair of leather boots from UK-based Grenson, which just opened its first US store. And while you’re at it, stock up on all your wet shaving travel essentials at our new storefront in Costa Mesa! Place an order online and pick it up in store, or simply visit us and feel free to browse before you buy! 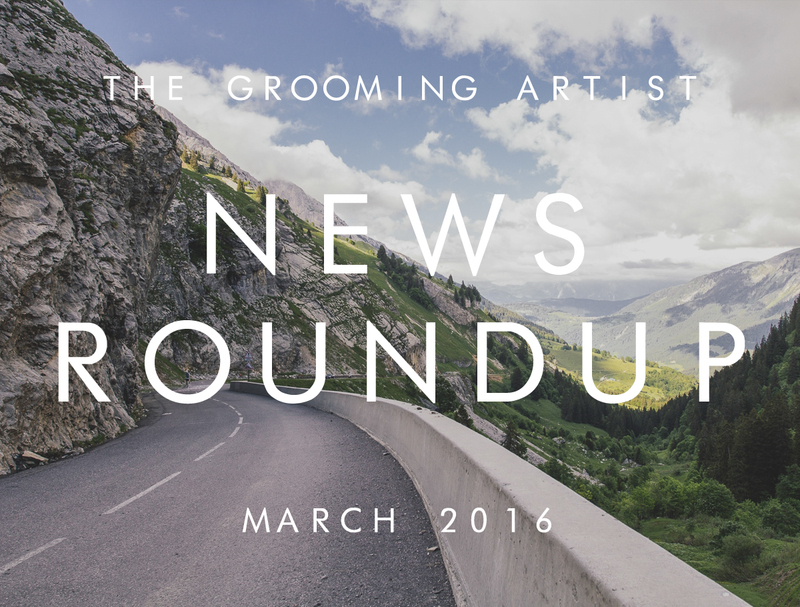 Finally, we’re wrapping things up with some wet shaving advice and Oscars style lessons. « Should You Use a Synthetic Fiber Brush?